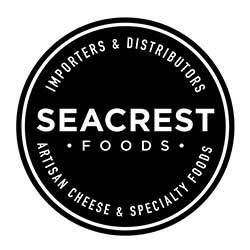 Seacrest Foods is happily compiling a central listing of our customer’s events and classes. We are so excited to see such cool happenings all over New England and New York. 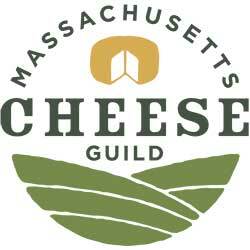 Here you will find a diverse listing of cheese focused in-store tastings, classes, workshops, trade shows and special events. 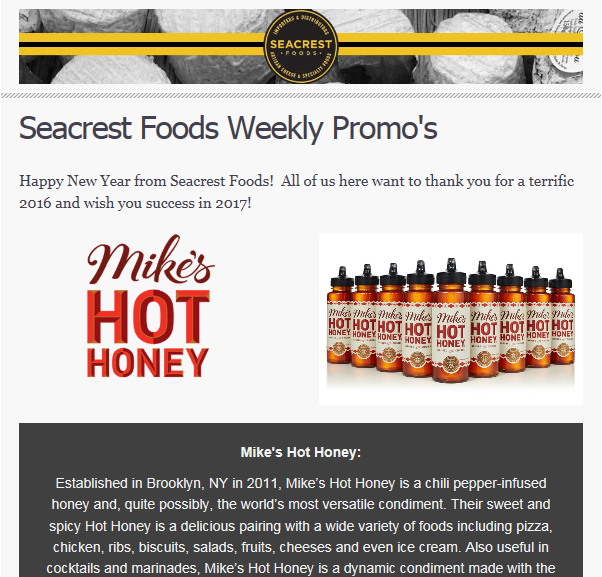 If you are a Seacrest customer and would like to add an in-store event to our page, please contact your salesperson.